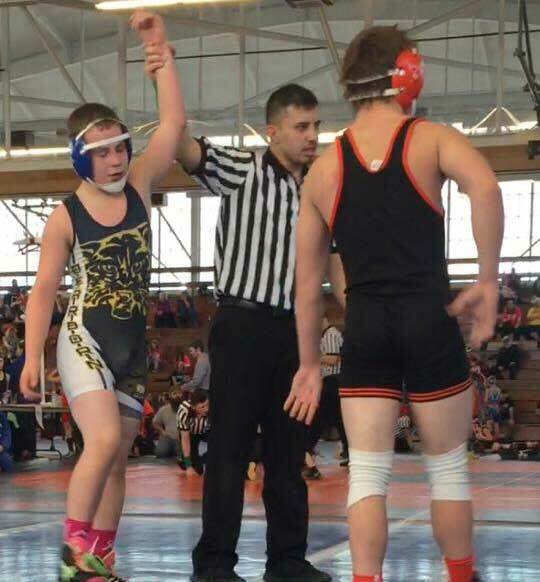 Our purpose is to give boys and girls the opportunity to grow as young persons and excel in the sport of wrestling. 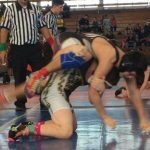 Also we accomplish this by recognizing that the reasons kids wrestle include fun, friends, fitness, participation, and skill development. 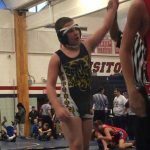 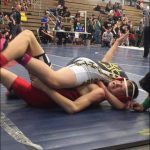 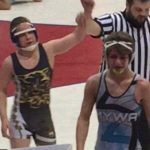 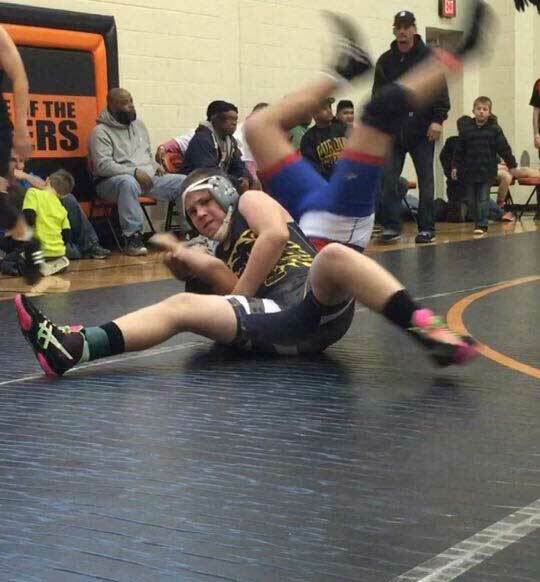 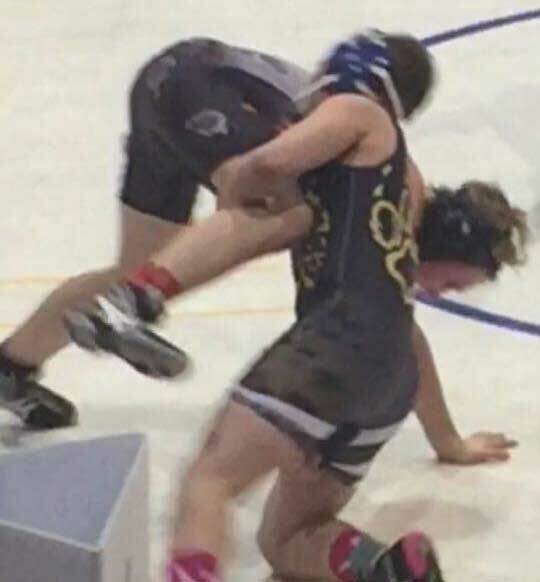 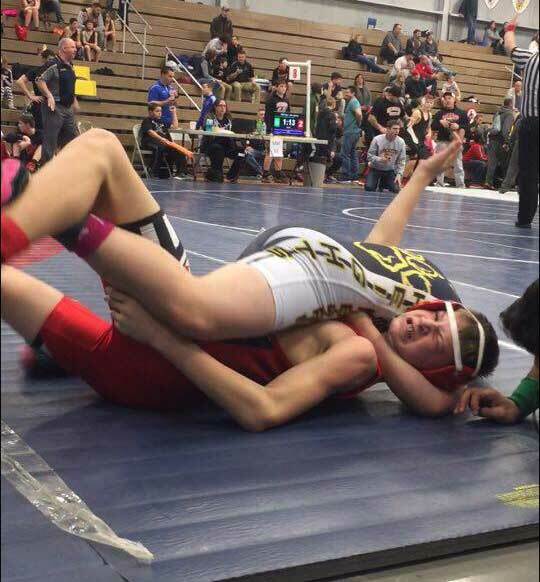 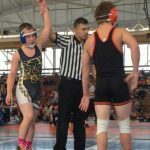 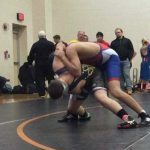 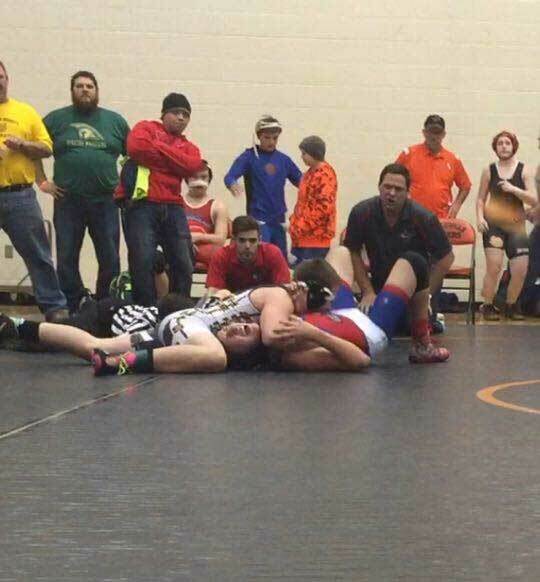 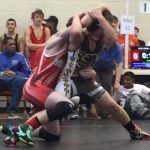 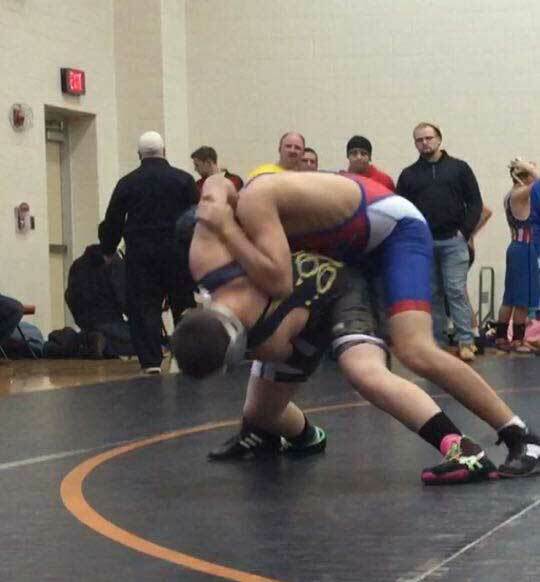 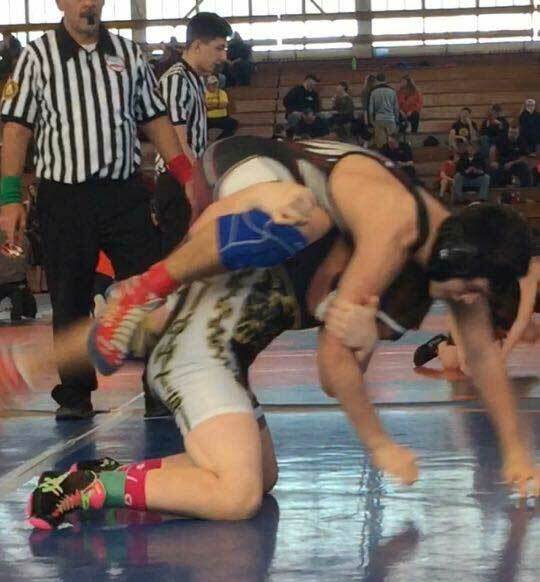 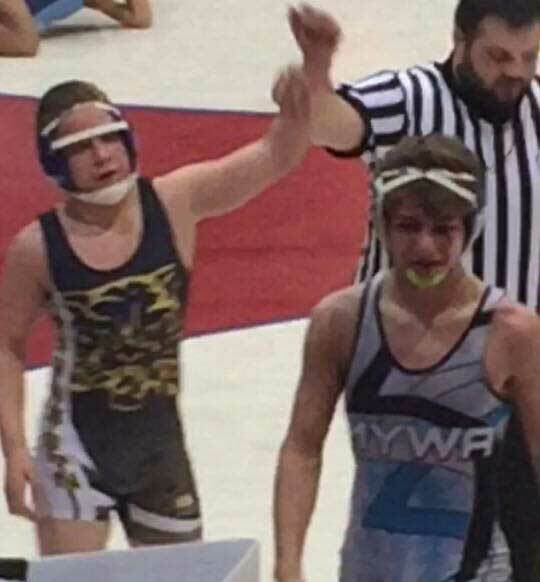 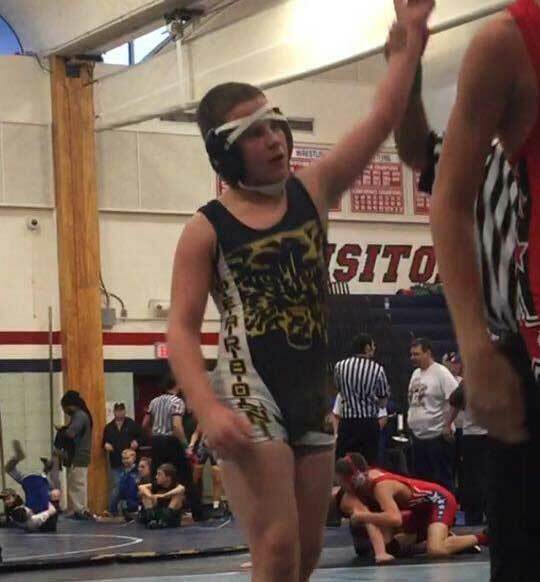 Wildcats Wrestling is a feeder program designed to improve Dearborn Heights Middle and High School wrestling. 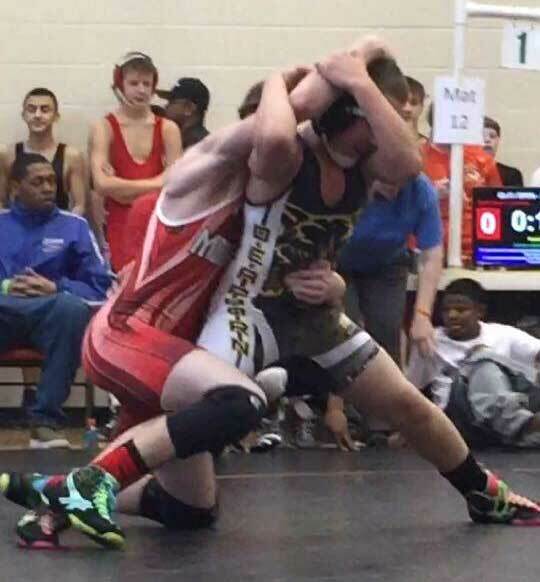 Our practice location makes it easy to presume that we focus on feeding a specific district. 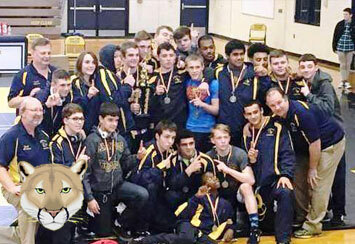 Our athletes are unabashed in our pride in the Blue and Gold of the Wildcats. 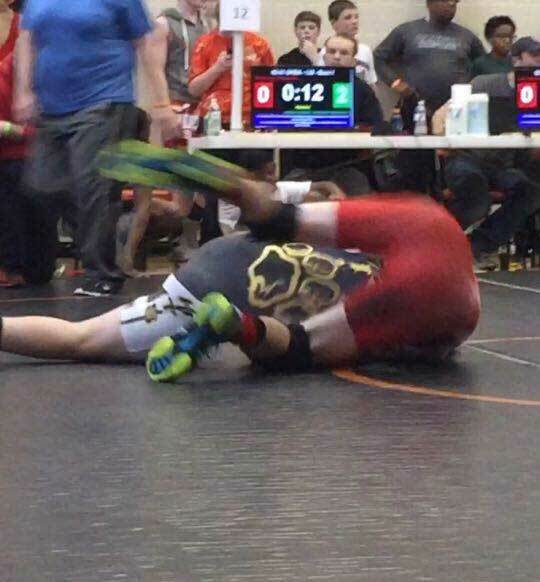 We bleed gold! 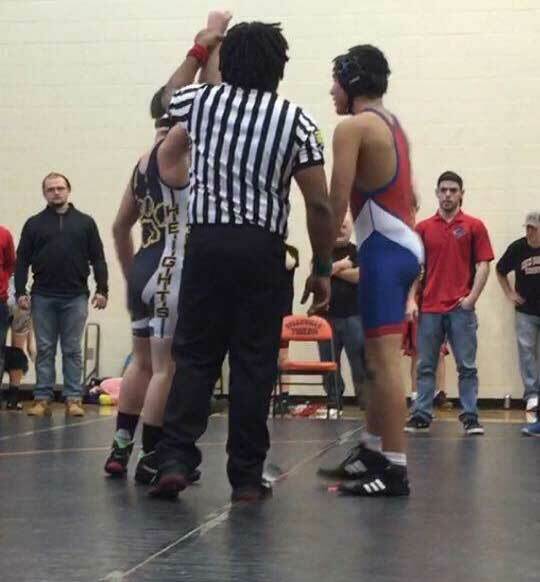 Wildcats do not allow our pride to influence our purpose and our love for the sport of wrestling. 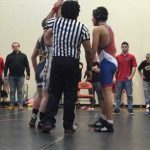 Our vision is that Wildcats go on to wrestle in high school with the goal of becoming high school state champions, productive student athletes, contributors to their communities’ success, and winners in life. To learn more about the Wildcat Wrestling Club click here.